I like the day indicator, half circle on the bottom right showing the day, especially the Red SUN day. 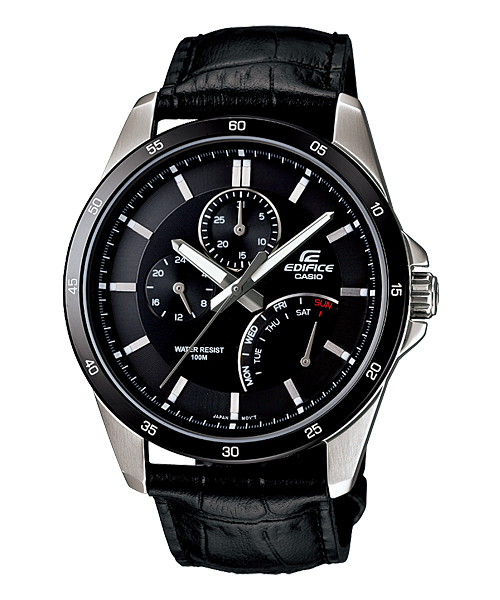 From a forumer, I can get this watch at the price RM280. Hope to get one soon..